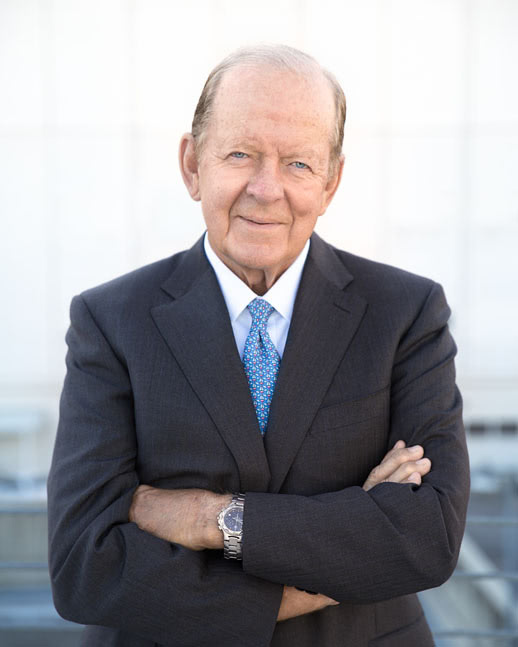 As Chairman of The Boyer Company, Roger serves as a director and advisor to The Boyer Company. Under Roger’s direction The Boyer Company has developed more than 35 million square feet of commercial projects throughout the Intermountain West, including office buildings, shopping centers, medical offices, hotels, apartments, and special use facilities. Roger has served in numerous community positions such as the Utah Arts Council, Pioneer Memorial Theater (Chairman, 1984–1986), United Way (Chairman, 1985–1986), Salt Lake Area Chamber of Commerce (Chairman, 1986–87), Salt Lake Public Utilities Advisory Board, Utah Division of Business and Economic Development Board (Chairman 1989–1991), Economic Development Corporation of Utah Board, Federal Reserve Board (Salt Lake Branch, Chairman 2003–2005), The University of Utah Hospital Advisory Board, University of Utah National Advisory Committee, ARUP Laboratories Board, and as a Trustee at the University of Utah.